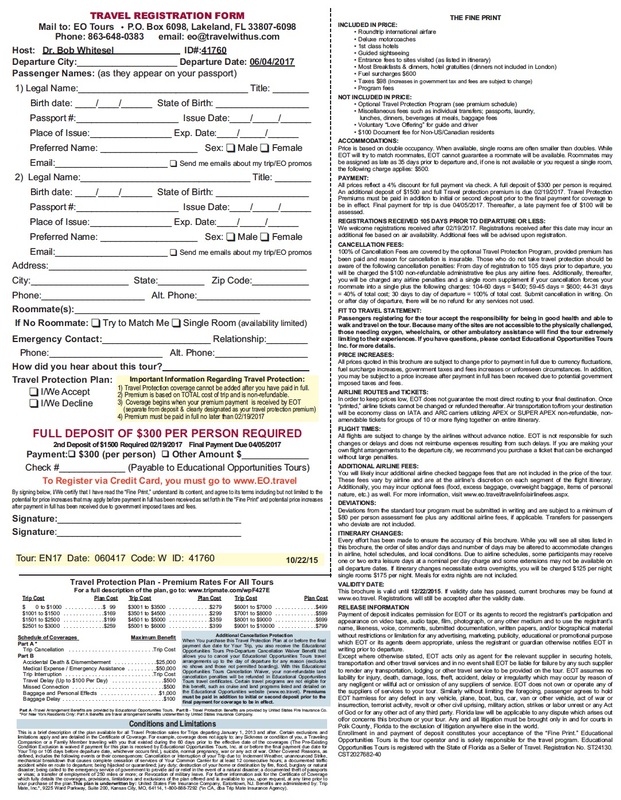 This diagnostic (including the consultation fees) are custom tailored for the small church. 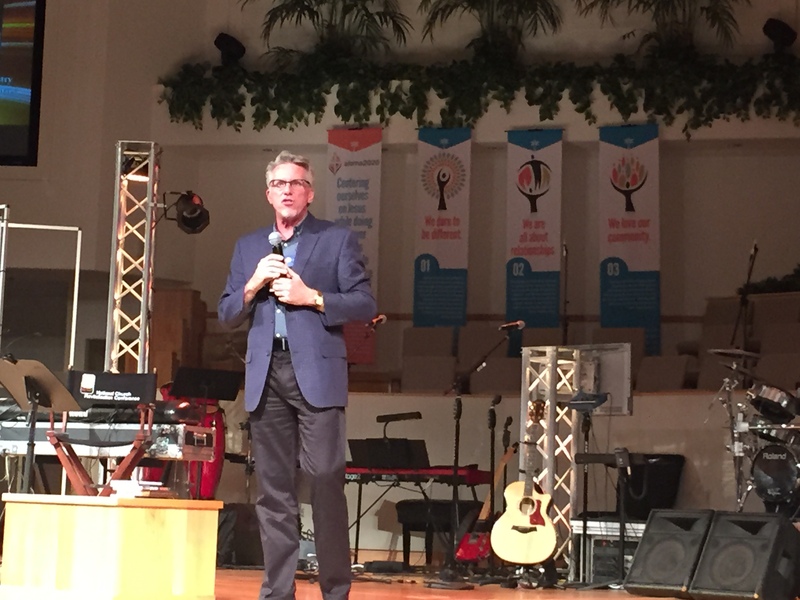 The small church contains many strengths that will be capitalized on, while we work together to develop plans that are realistic and suitable for the church with its present staffing, building and congregational makeup. 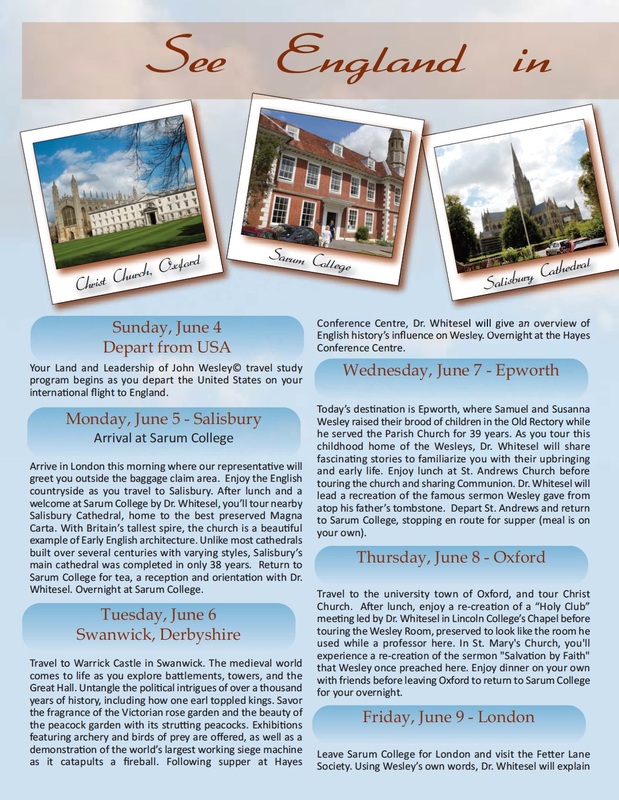 Dr. Whitesel will present an in-depth 50+ page document of his analysis and suggestions & will work with you to develop a workable 10-Year Growth Plan for the Small Church. Merger, Closure or Carrying on? Growth potential in your community or city. Programs that will work in the small church. Build upon the strengths of the small church. Cost: $5.800 (2 years) or $4,200 (1 year) … Our fee structure is 1/2 to 1/3 the fee most church growth consultants charge. A low monthly payment plan. This develops a 10-Year Planning process for a church multiplication strategy, via a newly planted church, a church that is soon to be started or a launch of a venue/campus. “The Six (6) Key Factors for Success in Church Multiplication” including the “4 Ranked Skills of a Multiplication Leader and Strategy,” will be evaluated 3 times a year. 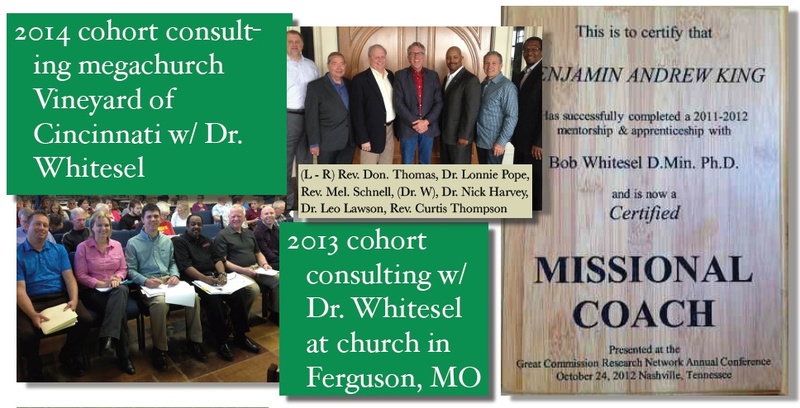 Dr. Whitesel, himself a church planter, will provide ongoing tutoring and analysis. For organizations that have not yet selected a church planter, an optional Pastoral Analysis component is available to screen church planter candidates. In-depth Interviews with: Church Planter or Campus Leaders (and Staff if applicable), Launch Team Leaders, Sending Team Leaders. Programs that will work in your situation. 6 steps to move from survival goals to ministry goals. This is a CALL FOR APPLICANTS who want to be considered for the uocoming Cohort of Missional Coaches, who learn church health/growth consulting with me. 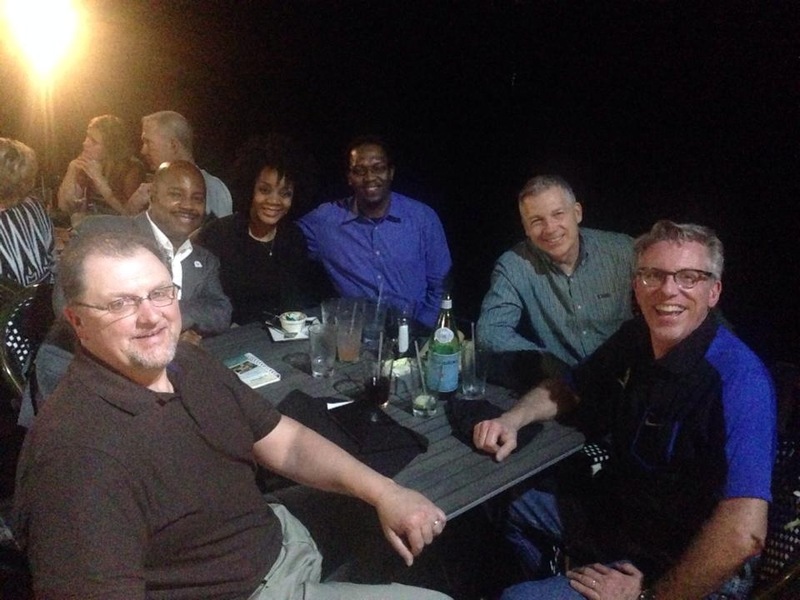 Ferguson, Missouri to help a Caucasian church transition to a multi-ethnic congregation. 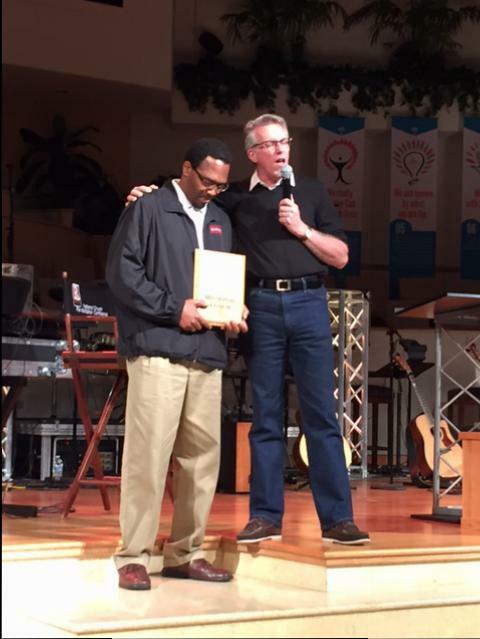 Vineyard Church of Cincinnati, Ohio a mega-church to help with their pastoral transition to a new pastor. First Presbyterian Church of Red Bank, New Jersey a growing church that has just changed its name to Tower Hill Church. Do you know someone who should be trained in Church Health Consulting? Then email me soon. As usual, only six (6) suitable applicants will be accepted before November 1. REDUCED TRAINING COSTS … If booked before Nov. 1 of this year, a 50% discount on coaching fees resulting in a total of $1500. But, ONLY the first four (4) suitable applicants will be accepted. Email me today for the online application link. You may have joined Dr. Whitesel on a tour and want to go again with friends, family or staff. 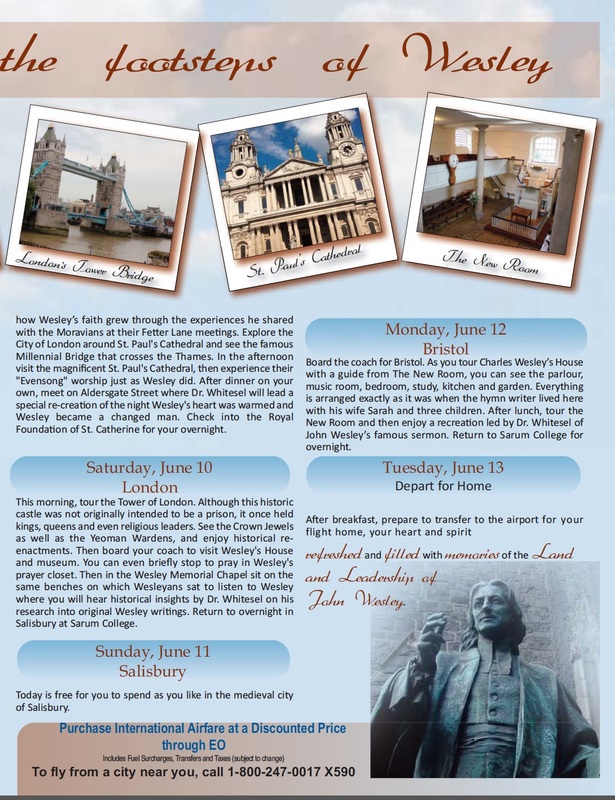 Or you may have heard about these exciting experiences and want to join in the experience. “It’s the best book I’ve read in a long time on positivity in the Christian life.” – Stan Toler, best-selling author and international speaker. “This practical and powerful book provides every Christian with spiritual impact” – Kent Hunter, author of 20 books, known as the Church Doctor. reMIX: Transitioning Your Church to Living Color by Bob Whitesel and Mark DeYmaz. “Wow! This is the practical tool for the church that I have been waiting for. Pentecost didn’t occur until the diversity of ‘every nation under heaven’ was present. This book will become recommended reading for all of my seminary students.” – Mike Slaughter, pastor, author, speaker. re:MIX is full of instructive, immediately useful information in a clear and easy-to-use format and includes sidebar stories from church leaders in a variety of denominations who have transitioned their congregations to living color. 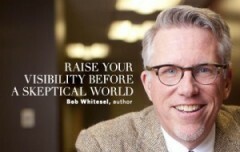 “As usual, Bob Whitesel brings fresh new insights to frustrating old problems for local church leaders. In this refreshing book, readers will find important keys to managing the complexities of both the ‘organism’ and the ‘organization’ of the contemporary church.” – Charles Arn, author and professor. A step-by-step guide for sharing your faith with others. Includes the entertaining story of Oksana, a young traveler who is tired of religion and goes to the Australian Outback looking for God. Follow her winding journey through some of the most significant events of the last 20 years, as she encounters the terror of 9-11, looses her faith, only to find it again in the most remarkable place. In each chapter follow her unfolding story as she searches for a long-lost child, tries to repair a relationship with an abusive first husband, and eventually finds peace and significance in the Punjab providence of India. “The idea of ‘waypoints’ is a creative metaphor certain to stimulate new perspectives.” – Warren Bird, LeadNet Director of Research. “He shows that individuals bounce back and forth as they face fresh challenges on their spiritual journey. And, he provides ample illustrations of people at various stages in their spiritual journey drawn from his extensive consulting experience.” – Eddie Gibbs, author & Donald McGavran Professor of Church Growth, Fuller Seminary. Co-Resource of the Year, Outreach Magazine. This “Handbook on Church Change” is the result of Bob Whitesel’s Ph.D. work at Fuller Seminary on how to bring about positive church change. > Everything you need to know to bring about positive change. 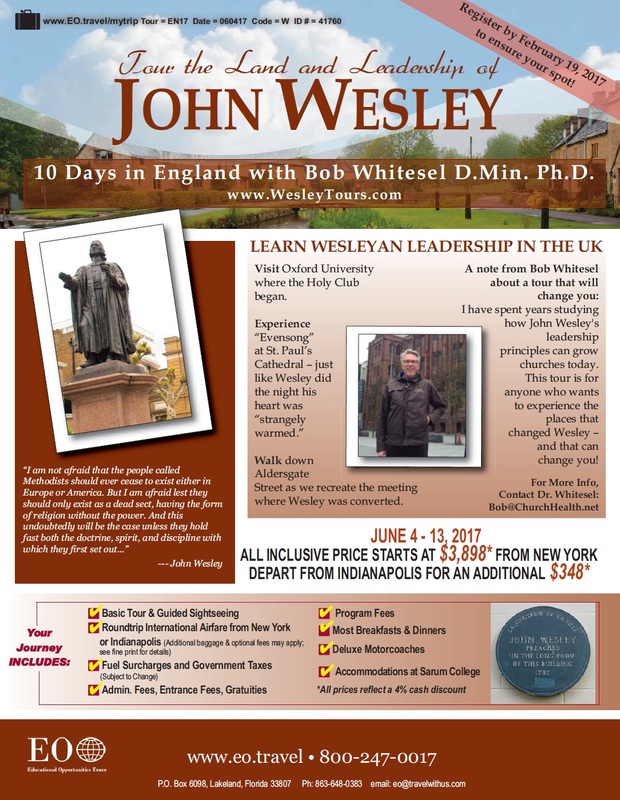 “Bob Whitesel is the key spokesman on change theory in the church today.” – Dr. Gary McIntosh, Talbot School of Theology. A book that continues to be the most up-to-date and definitive guide to church growth and health. In the plain, direct style that is his hallmark, the author lays out where churches go wrong in their planning and how they can correct themselves. Eventually and typically, the leaders of the growing church begin to read church growth books, periodicals and case studies. Often the leaders begin to make planning decisions that are similar to other churches they perceive to be in their situation. Because the majority of larger churches have adopted plans that have plateaued their congregations, the growing church follows suit. A guide to working for change in the congregation without losing members. Filled with numerous examples of actual congregations that have either succumbed to conflict over change or worked through it, Staying Power will be helpful to all congregational leaders who wish to introduce substantive new directions into the life of the church without alienating a significant portion of its membership. The first book to awake the church to generational conflicts and how to overcome them … creating a multi-generational church. published by Biblical Leadership Magazine.